Beef & Boards will presents the classic musical, which won the Tony Award in 1966 for best musical, for the first time. The play follows Don Quixote’s quest for the impossible dream. Children’s Theatre presents “Rapunzel,” a familiar tale with a new spin. Rapunzel’s 16th birthday arrives and she is able to leave the tower and live in the outside world. Saxophonist Boney James, who appeared at the Palladium in 2016, will perform in support of his 16th album, “Honestly,” which was released in 2017. 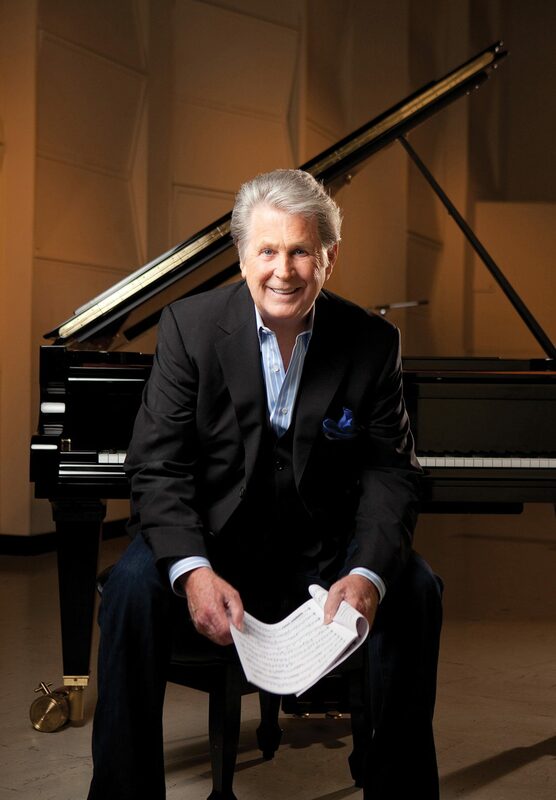 Brian Wilson of Beach Boys fame will be joined by fellow Beach Boys co-founder Al Jardine and veteran guitarist-vocalist Blondie Chaplin, who has toured with the Beach Boys, the Rolling Stones and The Byrds. Improbable Fiction Theatre Company presents Shakespeare’s farce of mistaken identities. Shakespeare’s shortest play features outrageous characters. New York-based singer/dancer/actress Melissa Schott, accompanied by pianist Scott Harris, will sing showtunes, pop, folk and country songs. The Indiana Wind Symphony honors the centennial of the signing of the armistice that ended World War I.
Carmel Symphony Orchestra will present a side-by-side concert with Carmel High School’s orchestra.